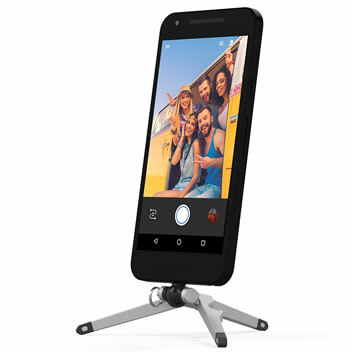 The Kenu Stance is the perfect way to shoot professional looking photos and videos from your USB C smartphone. 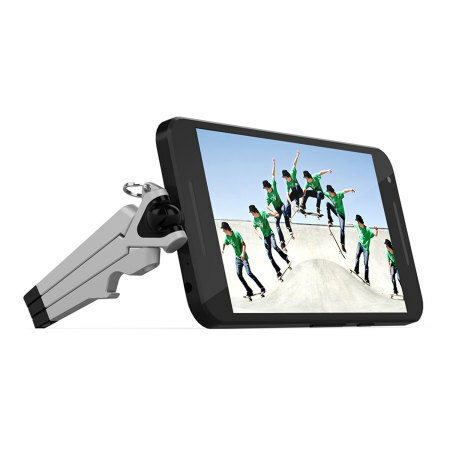 Mounting directly into the phone's USB Type C port for extra stability at any angle, the Stance is ideal for photos and video calls. 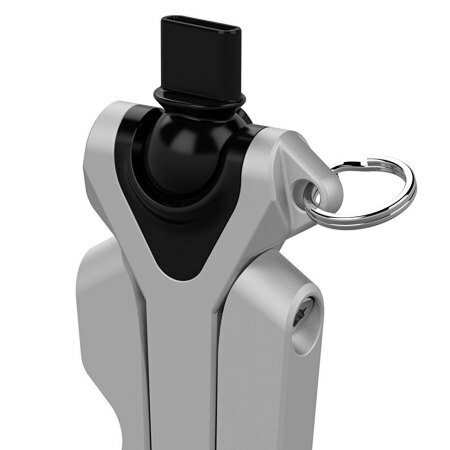 Featuring a 360 degree rotating ball and socket joint, positioning your USB-C smartphone at the perfect angle couldn't be easier. 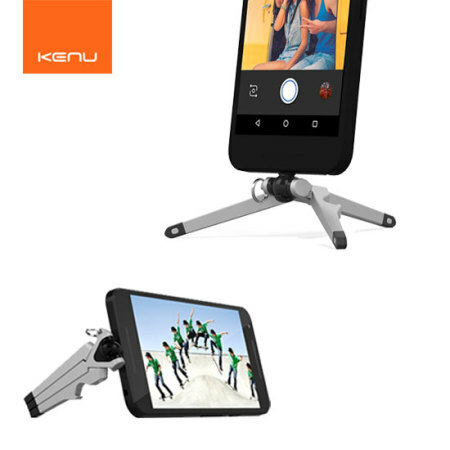 Allowing you to rotate your phone freely, the Kenu Stance creates beautiful angles for your shots no matter what the surface. So no matter what you're shooting - whether it's a fun group shot, a serene landscape or even chatting on Skype - the Stance will give you the freedom to take your smartphone photography to the next level. 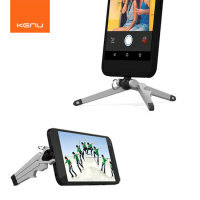 With the modern day smartphones coming packed with new camera features such as 240fps slo-mo, panorama and time-lapse, the Kenu Stance is the perfect accessory to create breathtaking photographs and videos. 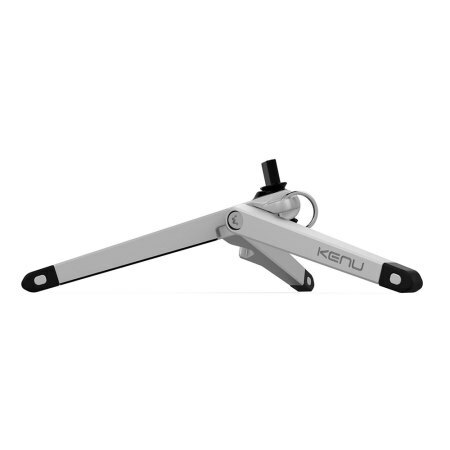 The Kenu Stance is incredibly light and compact, allowing for easy transportation all over the globe. Weighing only 34g and measuring 7.7cm, the Stance is ideal for festivals, day trips and long haul holidays, allowing you to capture moments like never before. Easy and quick to set up, the Kenu Stance simply plugs into your phone's USB-C port for a secure fit. 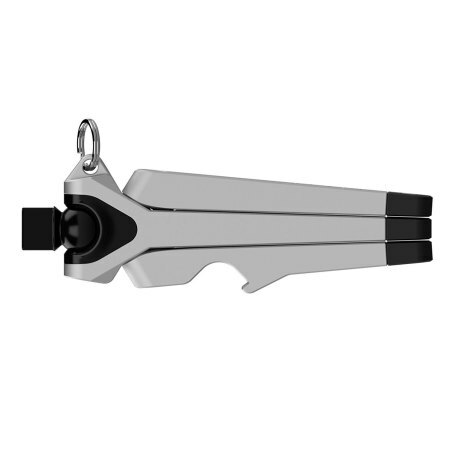 Furthermore taking the Stance with you is made even easier, with the built-in key ring. With specially designed non-slip feet, the Kenu Stance creates the perfect platform on any surface. 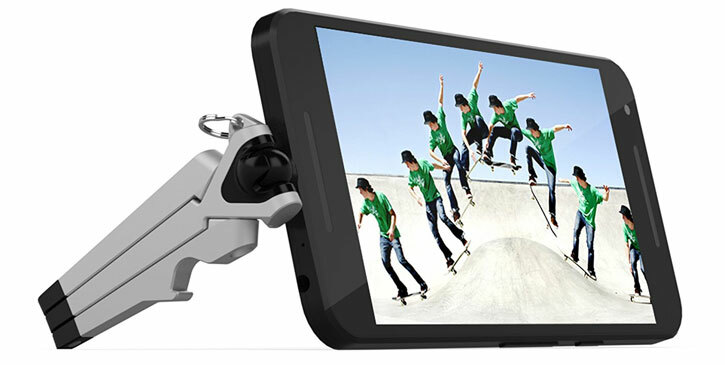 The adjustable legs and the rotating head gives you the ability to experiment and come up with new and interesting angles to capture the moments worth remembering. 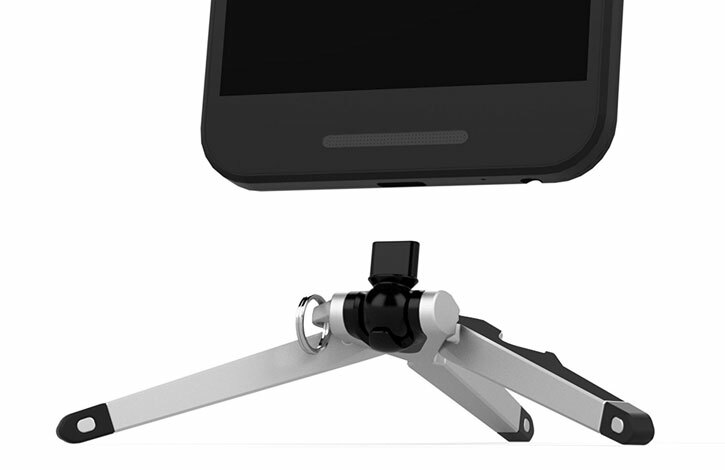 With folding legs that lay flat, the Stance can position your iPhone in either landscape or portrait modes - ideal for watching videos, typing, Skyping as well as taking beautiful photographs. 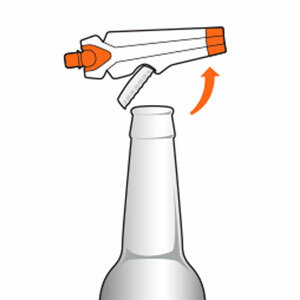 After a long day of photography, you're sure to need a nice cold refreshing beverage and with the Kenu Stance you'll always be able to open it thanks to the built-in bottle opener.